VIDEO | Bret Hart attacked during WWE event, Travis Browne and others step in! Wrestling icon Bret Hart was attacked by a fan during his WWE Hall Of Fame speech, which forced former UFC fighter Travis Browne, among others, to step in. The incident occurred while Hart was in the ring for his aforementioned Hall Of Fame ceremony. A fan rushed the ring and proceeded to attack “The Hitman” before numerous wrestlers and staff jumped in. Among those to aid in subduing the attacker were notable wrestlers Edge, The New Day, Heath Slater and Ronda Rousey. Leading the charge was former UFC heavyweight and Rousey’s husband Travis Browne. The WWE immediately cut their live feed and switched to a black background followed by images of the crowd. According to reports, Bret Hart is ok following the attack. Questions now remain as to why the fan went after Hart in the first place. World Wrestling Entertainment will hold their biggest event of the year tomorrow night with Wrestlemania. The event is headlined by a women’s title fight featuring former UFC champion Ronda Rousey. 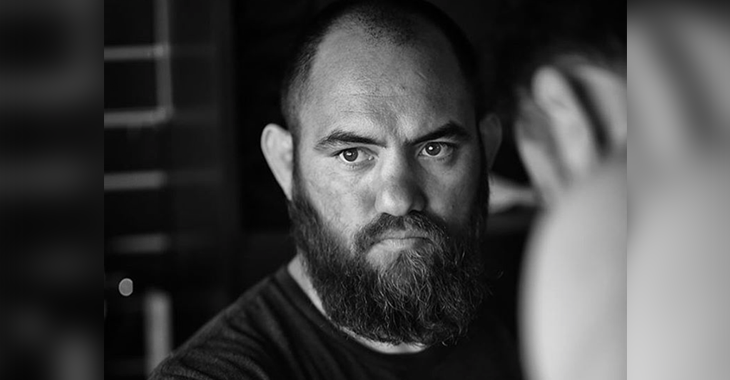 As for Travis Browne, The Hawaiian was in action tonight, I say that jokingly, for the first time since UFC 213 where he suffered a submission loss to Alexey Oleynik.